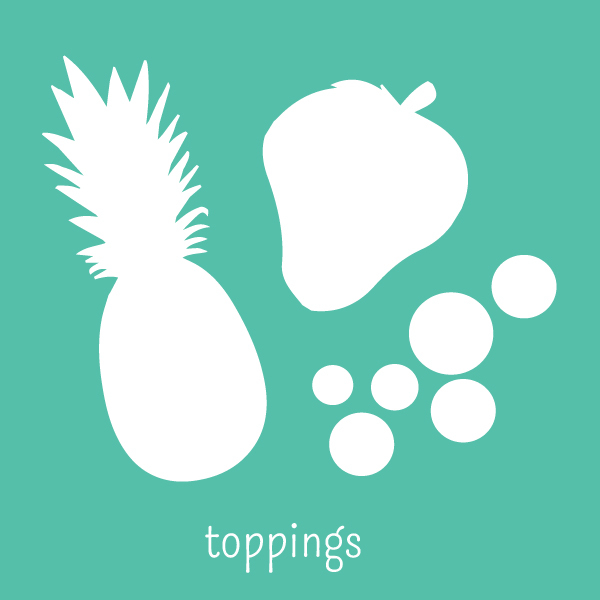 Create your own delicious masterpiece with Yo-get-it’s self-serve frozen yoghurt. Wanting to change it up? 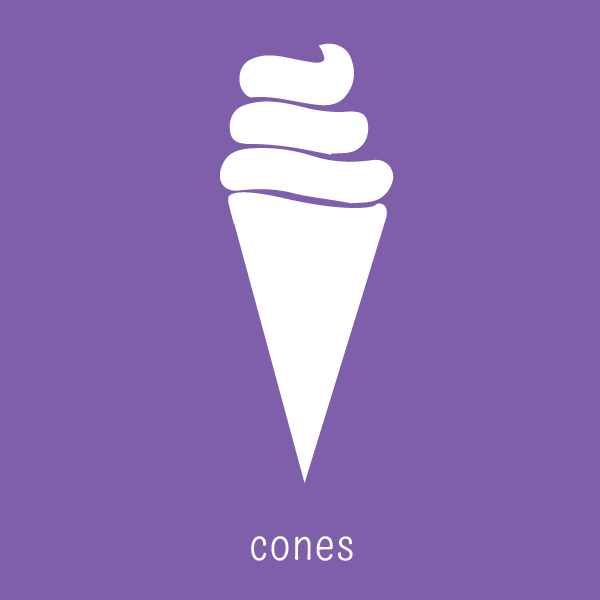 No problem, try one of our delicious smoothies, made with Yo-get-it’s froyo, or put your soft-serve in a cone. 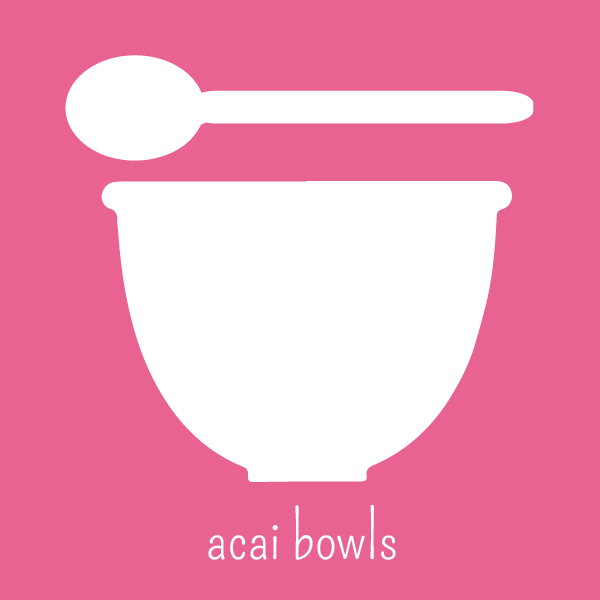 Alternatively, try our healthy and delicious Acai Bowls. 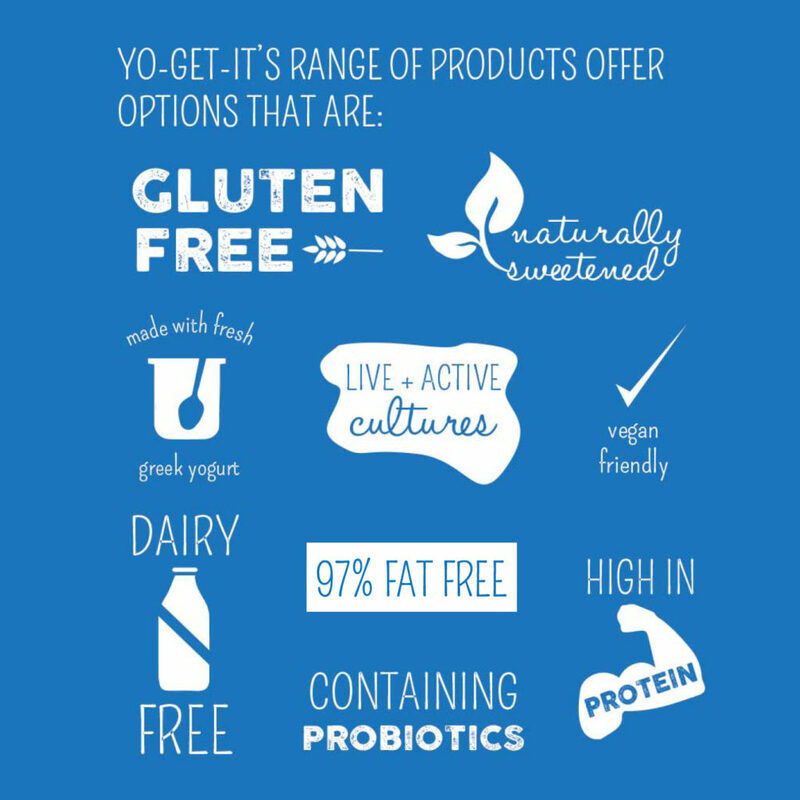 Yo-get-it makes our froyo fresh in-store daily and includes options that are 97% fat-free, gluten free, dairy free, high in protein, vegan-friendly and naturally sweetened. 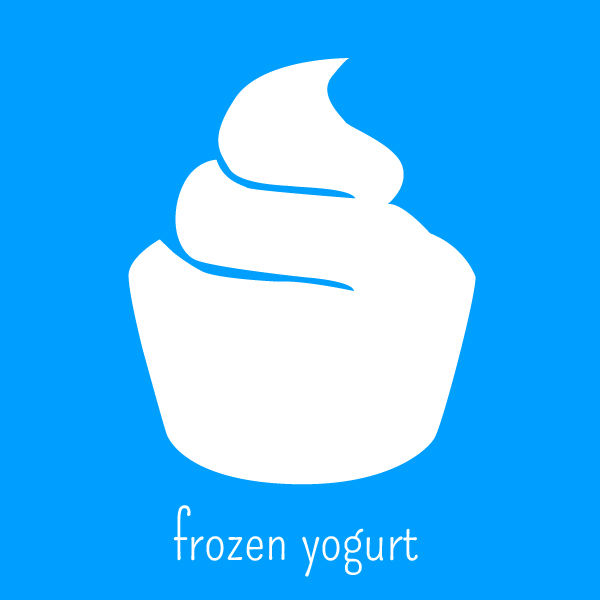 You will find 9 Yo-get-it Frozen Yoghurt Stores throughout Australia and 3 in China, with more opening soon. 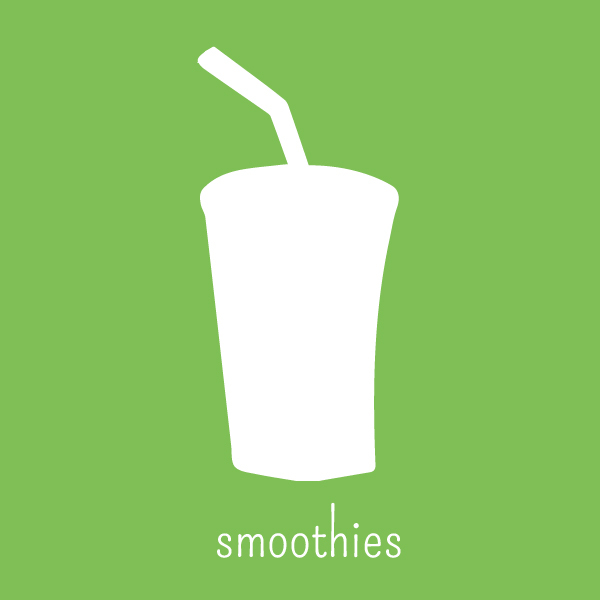 Visit your local Yo-get-it today!